Harriet, Kate L and Charlotte H are here to help give you the inside track. Iceland in microcosm, the Westman Islands off the south coast of the mainland are an almost perfect distillation of what makes this destination so deliciously quirky. 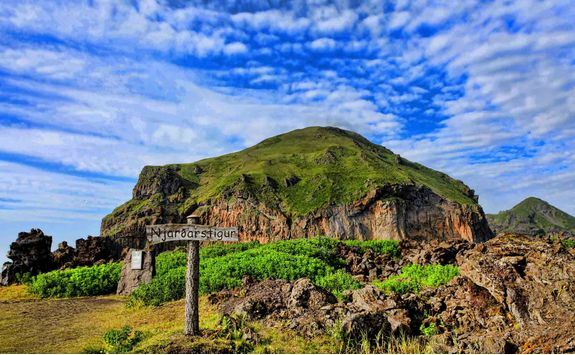 If you have already been exploring the south of Iceland on a road trip, then the best way to get to the Westman Islands is by ferry from Landeyjahofn on the south coast. You can take your car on the ferry and we will pre-purchase tickets for you as it can get busy in the summer months. There are five ferries in either direction every day, which take roughly 35 minutes. 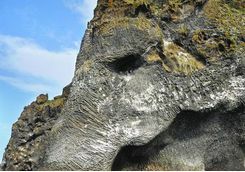 Alternatively, if you have been based in Reykjavik then we will book your flights from the capital's domestic airport. 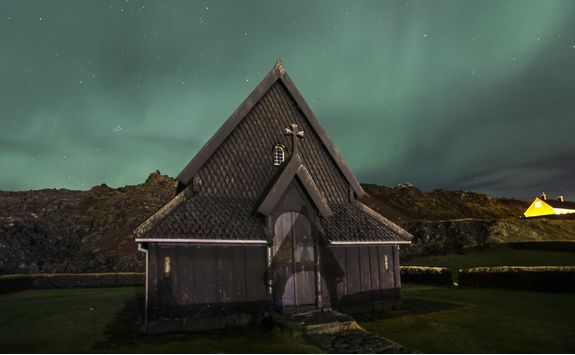 There are a couple of flights in each direction every day, but they do occasionally get cancelled due to weather, so we would probably recommend the ferry because it's less than two hours' drive from Reykjavik anyway. 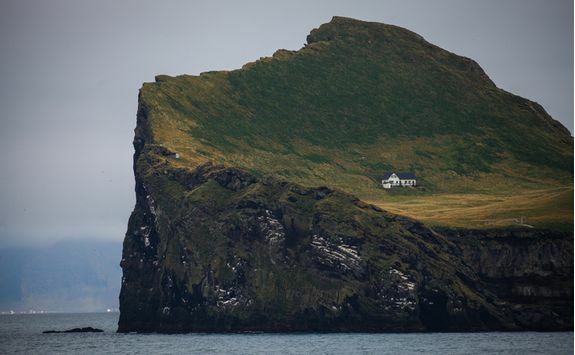 Whichever way you get there, you will arrive on to the main island of Heimaey, where you will be staying for the next two nights. On arrival on to the island you will be met and transferred to your hotel, or if you have your car it's a five-minute drive away. 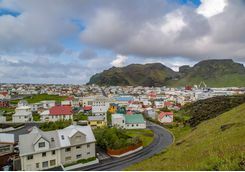 Assuming you arrived in the morning, you will have time for lunch in an excellent seafood restaurant in the main town of Vestmannaeyjabær, which is tiny and charming and full of colourful houses. We can recommend and prebook this for you. After lunch, we have arranged bike hire so you can explore the island and stretch your legs. 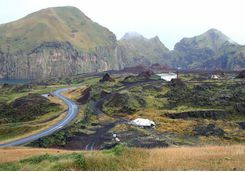 Make sure to keep an eye out for the wooden signs with the names of streets that disappeared under the lava flow following an eruption in 1973 that at one point threatened to engulf the whole island. This evening enjoy another fine meal, this time in the hotel restaurant. 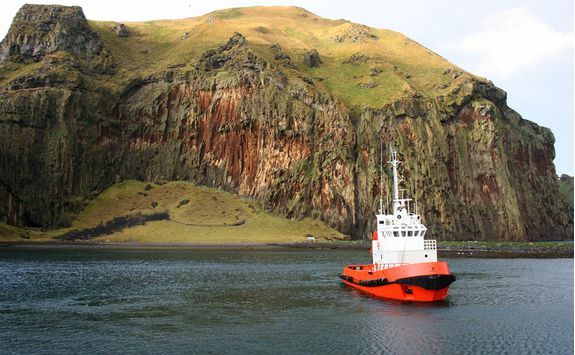 This morning you can take it easy and enjoy the slower pace of life in the Westman Islands before you make your way to the dock mid-morning for your two-hour RIB (Rigged Inflatable Boat) tour. 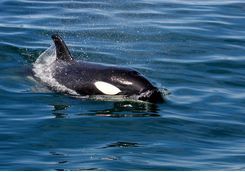 This cruise takes in several of the other islands that make up the Westmans, such as Brandur and Alsey, as well as getting up close to the huge puffin colonies clinging to the huge sea cliffs. 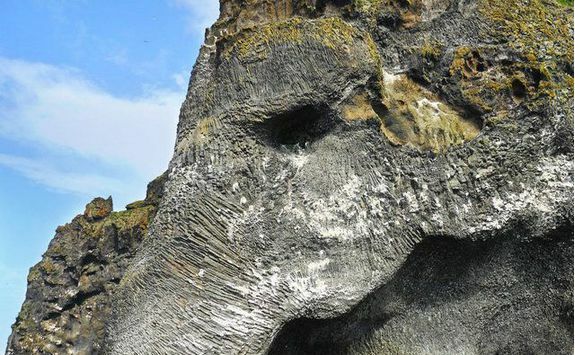 The tour also takes in several vast sea caves, the extraordinary elephant rock and keep your eyes peeled for seals and whales as well. 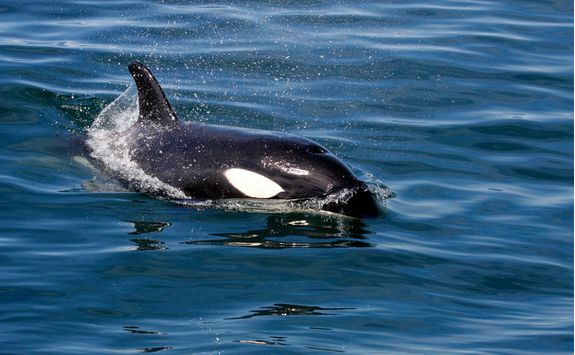 Killer whales are sometimes spotted in July. 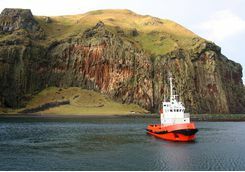 Return to harbour after your exhilarating boat ride in time for lunch before you are met by your naïve Westman Islands guide for a closer look at Heimaey this afternoon. 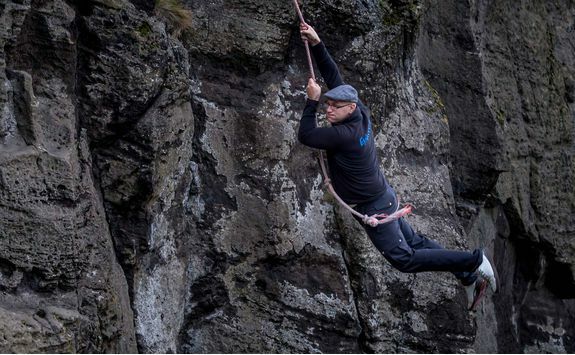 The first stop is to see your guide demonstrate the particular Westman's skill of sprangan, which is a cross between abseiling and rope swinging that was originally developed by puffin hunters who used the technique to raid nests in years gone by. 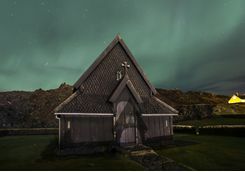 Next stop will be somewhere renowned as the windiest place in Europe - Storhofoi - which is home to a large puffin colony, and then Skansinn, a lovely old Viking church. 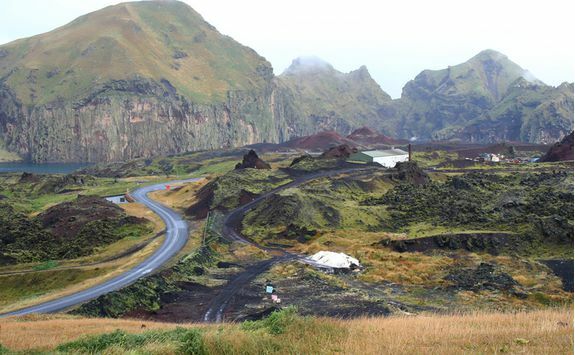 The highlight of the trip, however, is a visit to Eldfell Volcano. 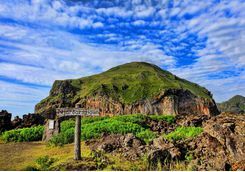 You can climb inside, and your guide will explain how the 1973 eruption saw the island significantly grow in size thanks to the huge lava flows. 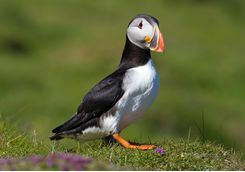 Last but not least, enjoy an exclusive visit to the island's puffin sanctuary where you can meet an injured puffin. If you are really lucky, you might even get to meet a Puffling - yes, the actual name for a baby Puffin! This evening you can enjoy dinner in town. 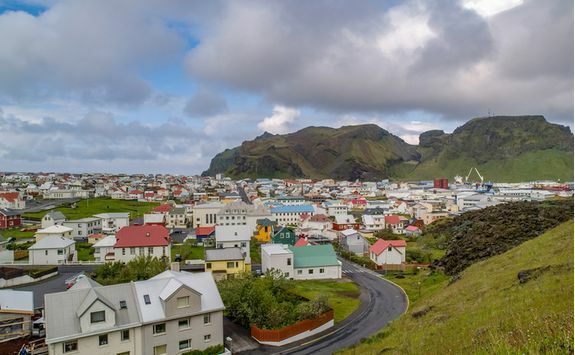 Enjoy the morning relaxing on Heimaey, wandering around town to see the galleries and souvenir shops before making your way back to the ferry dock for the 35-minute ferry ride back to the mainland, or onwards to the airport for the flight back to Reykjavik. 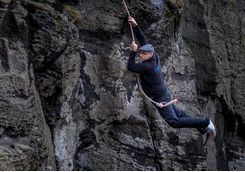 Harriet, Kate L and Charlotte H are our experts for this itinerary and as seasoned travellers they have the inside track on the most memorable adventures.